Nissan Motors has been in India since 2005, but could not garner a big chunk of Indian passenger vehicle market. In the wake of poor sales, many of its premium cars were pulled out of the Indian market. The Nissan Teana and X-trail were two of its premium vehicles which got the axe. However, it is a decision that Nissan is not too happy with and might review it. "I don't like the strategy of not having a teana or not having an X-trail on Nissan. I think it is wrong," said Guillaume Sicard, President, India operations. 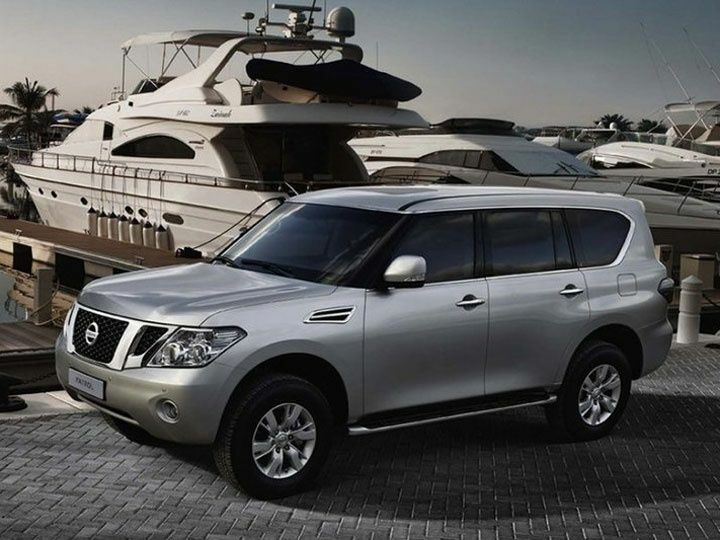 One of the vehicles from Nissan's luxury segment that could make it to India is the Nissan Patrol, its top-end SUV. The Japanese company had recently showcased the SUV at an event in Greater Noida making the rumours even stronger. It is the biggest SUV that Nissan has in its portfolio. Although there is no confirmation on this from Nissan. Sicard believes this is important to keep the distinction between Nissan and its budget brand Datsun. "We have the Datsun range of product which is to give you the best balance between cost while buying, cost while driving and also the driving pleasure. Nissan is something different. It is touch of class, design, touch of more. Nissan strategy aims at the best of technology, engineering and feature rich car." Today, Nissan has Micra, Sunny, Evalia and Terrano in its portfolio. Datsun sells its hatchback Go and its bigger MPV variant Go+, and will launch its entry level hatchback in first half of 2016. Another car that could see the end of the day is its MPV Evalia which has experienced constant fall in sales in the last year. In April 2015, Nissan was able to sell only two Evalias, down from 23 in the same month in 2014. "We haven't taken a decision on Evalia so far. But you can see the sales figures," said Sicard. "It is true that Evalia didn't find its market for many reasons . It did not correspond exactly to what the mass market wanted. Ashok Leyland Stile, which was based on Nissan Evalia, was recently discontinued from Indian market owing to poor sales. Nissan, which is the third largest car exporter from India, also recently announced that it will focus more on domestic sales, rather than exports to gain more ground in domestic market.